When it comes to homes, virtually everyone daydreams of the “perfect one.” You would recognize yours anywhere. Designed precisely as you imagine it, your perfect home is also replete with every luxury you would enjoy, embellished with all the details that make that home uniquely yours. Now, taking those daydreams a step further, visualize your current home becoming … your perfect home. 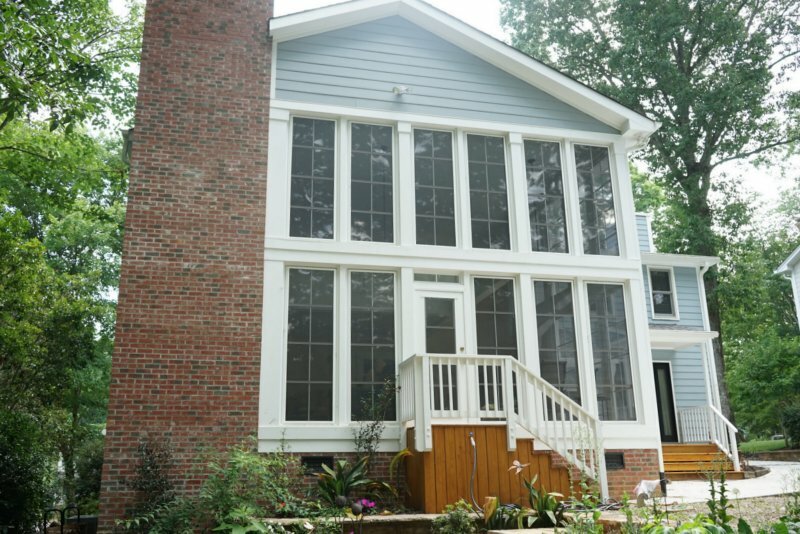 Whether you want a whole-house custom remodel or a small-scale renovation that updates your Wake County home’s look and use, remodeling your current home allows you to retain all that you have come to love about it while enhancing it with the accouterments you have always desired. What’s more, attaining this perfection need not remain a dream. 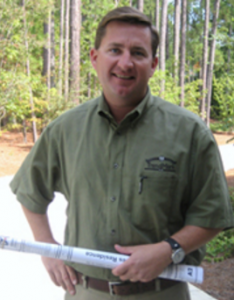 An experienced professional, such as Wallace Baker, can bring it all to fruition in your own home. Just envision the renovations you might make, the fine points that could transform your home into the perfection you have longed to have. Sure, it’s a rather mundane task, but setting a budget is an essential first step. Enabling you to set parameters for your design project and to determine exactly how much you can affordably spend, a budget also allows you to distinguish the items on which you might like to splurge from those for which you might prefer to make more cost-effective selections. Perhaps it’s an environmentally-friendly, energy-efficient home. Maybe it’s one in which technology is at your fingertips, facilitating every task. It may well be a luxurious home, with heated flooring, for instance, or steam showers or gourmet appliances. Whatever is your heart’s greatest desire for making your home perfect is a must-have. Be sure it’s at the top of your home remodeling list. Then, if your budget permits, include additional ideas that you would enjoy. Furniture and lighting, paint and flooring, artwork and accessories — these are among the elements that bring your home to perfect life. Gathering your ideas on a vision board helps you coordinate the pieces, room by room. Whether you prefer a digital board, containing your online choices in one place, or an actual board created from magazine and catalog photos, a vision board represents your individual vision for your dream home. With these three considerations in mind and your ideas in place, TrenMark can make your dreams come true. So whether you opt for a whole-house renovation, adding a deck or simply remodeling a room, what matters is that you design the space that meets your individual needs while providing a comfortable and inviting place to live and entertain. Give us a call 919-868-4545 to help you plan your ideas!